CAROL A. McMULLEN is a Learning Disabilities Specialist and a Family or Personal Coach specializing in Attention Deficit Disorders, Asperger’s, Learning Disabilities (LD), Non-verbal Learning Disabilities (NLD), and Acquired Brain Injuries (ABI). She has directed educational and mental health programs in treatment settings and at the University of Guelph. Carol has consulted extensively with Boards of Education, Ontario Ministries of Education, Colleges and Universities, Corrections, Transportation and Communication, Employment and Immigration Canada, community agencies and private schools. 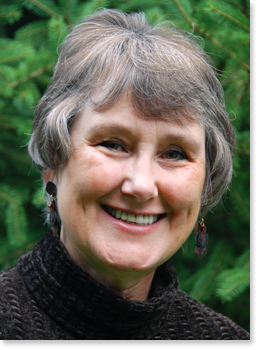 Carol was the recipient of the 2001 Guelph YM-YWCA Woman of Distinction Award for Education, Training, and Development. She is listed in the Guelph Public Library Archives as a "Famous Guelphite" and was nominated for the Canadian Disability Hall of Fame in 2013. Private practice, currently, since 1987.